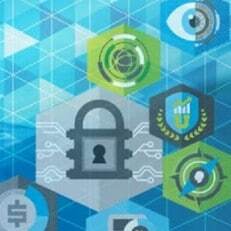 What can Deloitte Analytics offer? Data is everywhere around us. Analytics should be everywhere too—in every corner of the business, every day. Not a special initiative, not a department, but an ongoing part of how decisions large and small are made every day. We assist our clients in solving a wide variety of data related problems and define strategies for them to better manage, interpret and monetise their data assets. 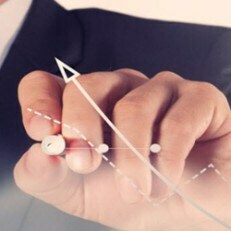 Deloitte have been named global leaders in Business Analytics Services by Gartner. We execute work for all industries globally and on the African continent. 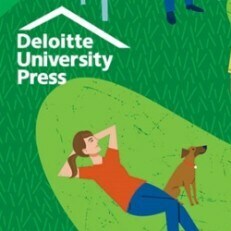 Deloitte is paving the way in using data to drive the future of business growth and to transform clients into insight driven organisations. Werner Swanepoel: Director & Business Area Leader – Deloitte Analytics – Africa was featured on the CNBC dialogue session to discuss the Chartered Institute of Management Accountants and American Institute of CPA recent released report titled : Business Analytics and Decision making – The Human Dimension. This year, Deloitte are taking stock of a mix of both new and familiar topics that are shaping an “everywhere analytics” world – where analytics, science, data, and reasoning are embedded into the decision-making process, every day, everywhere in the organisation. Six significant analytics rends have been identified. Click here for more. The debate over adding analytics capabilities to the enterprise decision-making arsenal is long settled. And the winner? The business. Today’s organisations are winning with analytics, maximising the value of data to transform information into insights and better business outcomes. Click here for more. 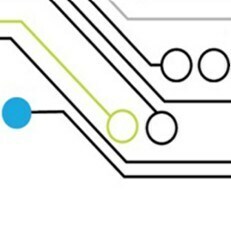 Deloitte Touche Tohmatsu Limited (Deloitte Global) is pleased to announce that Gartner has named Deloitte a global leader in Business Analytics Services. In its recently issued report, Magic Quadrant for Business Analytics Services, Worldwide, Gartner defines Business Analytics (BA) as services that “encompass decision management capabilities, analytics capabilities, and information management (IM) capabilities.” Click here to read more. Data and analytics are key to solving business and talent needs such as engagement, leadership, learning, and recruitment. So why are so few organisations actively implementing talent analytics capabilities to address them? Click here for more.